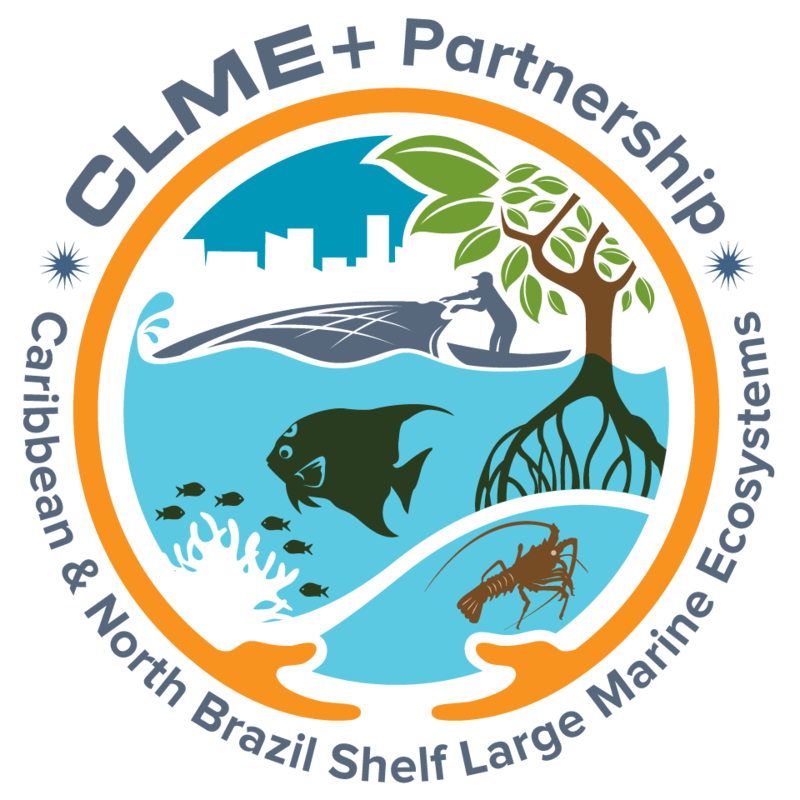 A Global Partnership for the Sustainable Management, Use and Protection of the Caribbean and North Brazil Shelf Large Marine Ecosystems. © 2019 . UNOPS is ISO 9001 certified.